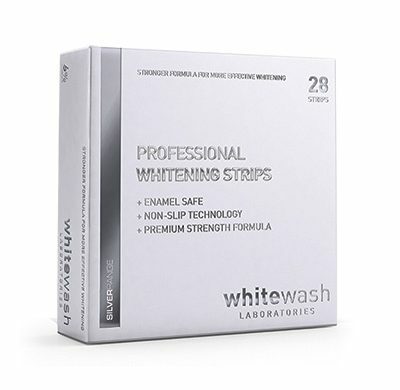 WhiteWash Professional Teeth Whitening Strips are mouldable plastic strips containing the optimum amount of whitening gel to simply, safely, and effectively, whiten your teeth. With a unique gentle whitening formula that helps to limit tooth sensitivity, these enamel-safe professional whitening strips are designed to follow the contour of your teeth, enabling you to safely and comfortably achieve whiter teeth by applying the strips for 60+ minutes once a day for 14 days. The strips contains 6% hydrogen peroxide which is the legal maximum level of peroxide allowed in the EU. * WhiteWash Professional Whitening Strips are only available on prescription from your dentist. Enlighten Tooth Whitening System is the Premium brand in tooth whitening treatments. It is used for more difficult cases or where the patients want a guaranteed result of B1 brightness. Why use the Enlighten Whitening System? 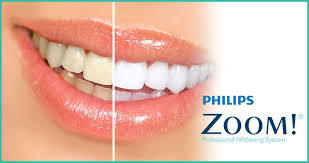 The world’s best performing whitening treatments. The most effective results with the lowest concentrations. The only system to guarantee Vita Shade B1. 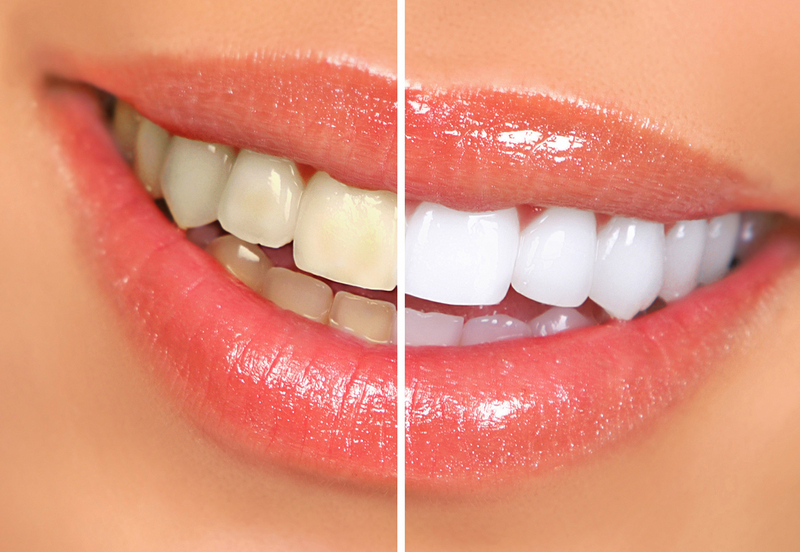 Long lasting whitening results with low sensitivity. When it comes to Philips Zoom!, you’ll get the most dramatic results with WhiteSpeed. In 45 minutes your teeth could be up to 6 shades whiter, reversing stains from food and drinks, ageing, even discoloration from some types of medication. The treatment starts with your dentist checking your current shade, so you can both see the dramatic difference after your treatment is complete. To speed up the whitening process, they’ll shine the WhiteSpeed blue LED lamp onto your teeth. This accelerates the whitening, plus the lamp’s variable settings ensure you’ll get a comfortable experience. Once you’ve reached your desired shade, your dentist will apply the post-treatment gel to help protect enamel and reduce sensitivity. Before you leave, you’ll receive customised whitening trays and a take home whitening kit, which is included in the price of your treatment. This way, you can top-up the brightness of your smile whenever you want to.